I'm off on holiday next Thursday for five weeks. Today is probably my last outing and it proved to be a lucky day as far as birds go. I'd been trying to get a close-up of a hoopoe-lark at Dammam Airport Lake for a few weeks and today I got lucky. One landed in the tyre track I'd just made and flattened out to keep cool. I managed to turn and get some pictures, I like this one best. 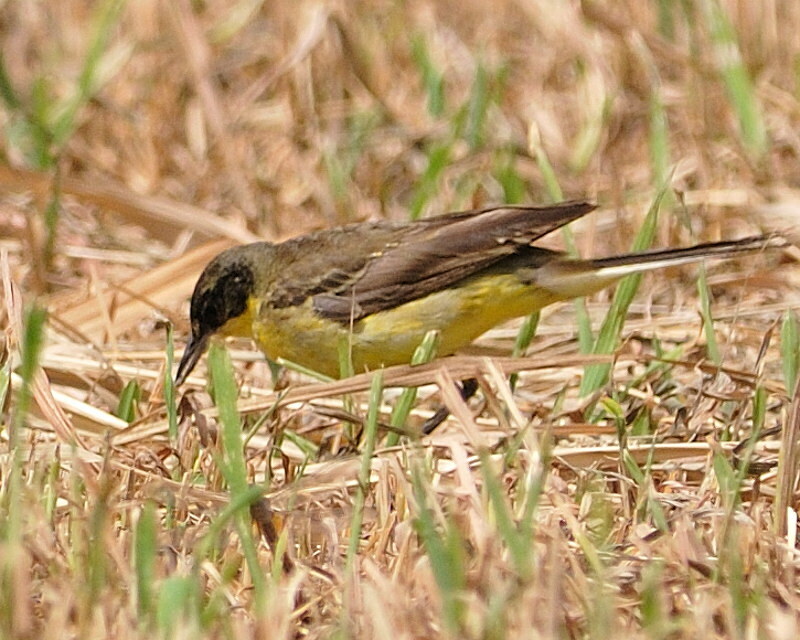 Also at the lake was this yellow wagtail that came quite close to me. On the way to the lake we went up the coastal road and spotted lots of bar-tailed godwits. There was not much doing last Thursday and Friday. I went to Badaan Farm on Thursday and concentrated on this violet carpenter bee that was feeding on nectar from the flowering succulents. On Friday I only got decent shots of this black-crowned sparrow-lark. This is my favourite, it reminds me of a guardsman. There have been quite a few unexpected birds around lately. 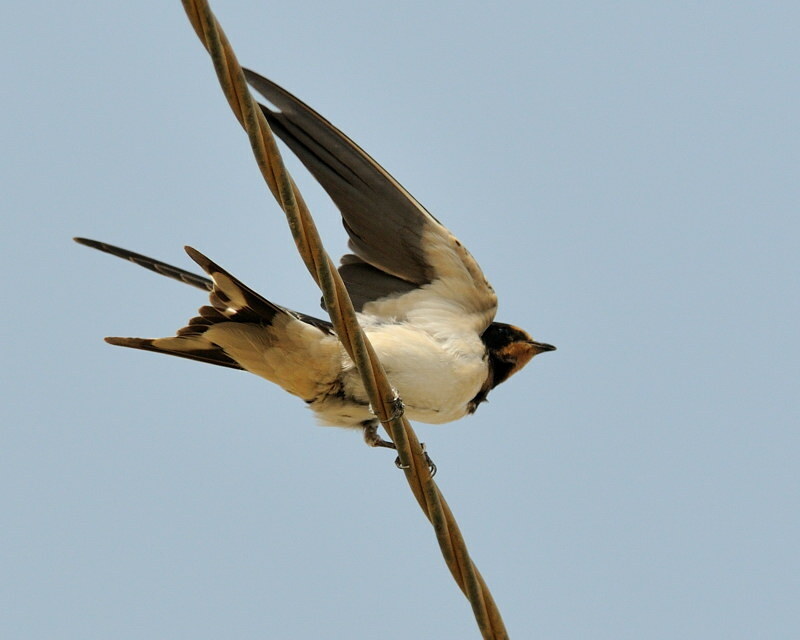 Apart from those pictured below at Badaan Farm, there have been recent observations of collared pratincole at Damam Airport lake and Al-Khobar sea front. Howard spotted bee-eaters again on Badaan but I missed them. 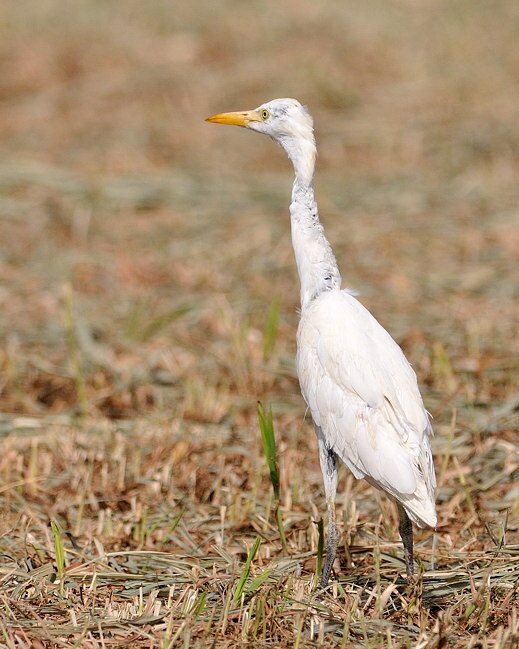 This young cattle egret was with two adults and is thought to be a locally bred bird. A very unexpected yellow wagtail (record shot). I was working on Thursday and only got out for a short time on Friday so there's not much to report. 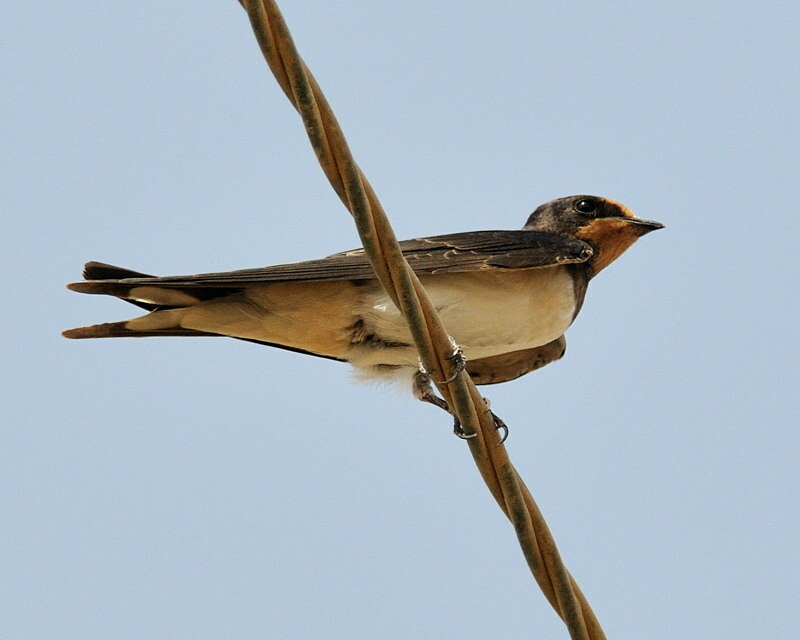 There are still some stragglers around, I saw a bee-eater mid week and a juvenile pratincole was seen up at Dammam Airport lake. These wild camels were drinking near to the lake. They scattered as I drove closer and considering their size, soon disappeared. Apart from the two females in the picture, I'd say there were six others. The only other shot I took was of this juvenile black-crowned sparrow-lark. I think it's a good example of how well they blend into the background. They are very easy to miss and it's only movement that gives them away.